angule-HB High efficiency Environment-friendly deodorant, which suitable for sewage deodorant, Deodor, Sludge treatment, waste deodorant, shop environment spray removal, ECO-FRIENDLY, Cost-effective. It’s your first Choice to remove Deodor, workshop deodorant, sewage deodorant, Sludge treatment. Function: angule environmental-protecting and high-efficiency deodorant use the most advanced ACOT technology of air cleaning, the raw material use the natural plant extract, very Environment &Safety, obvious deodorant effect, especially for ammonia, sulfuretted hydrogen, VOC, methyl mercaptan and other foul ingredients such as trimethylamine, formaldehyde and others. Removing, degrading and neutralizing odor from the source, not traditional way to cover the odor with essence. 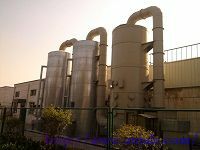 Our product suitable for sewage deodorant,objectionable odors, food, medicine, Solid Waste ,sewage deodorant, Spray washing, industrial odor removal, incineration for power generation and other industrial odor purification. Compared with other like products, the advantages of our product is not just to cover the odor, but degrade odor from the source. Thus our product is widely recognized by the customers. 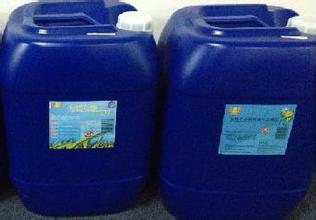 Cost: persistent effect with Concentrated liquid, the product can dilute 100 times with low costs. 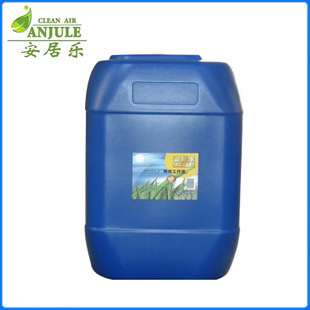 Quality: environmental friendly stoste, non-toxic, non-explosion, nonirritant, non-corrosiveness, no second pollution. We have examining report of the provincial centers for disease control. 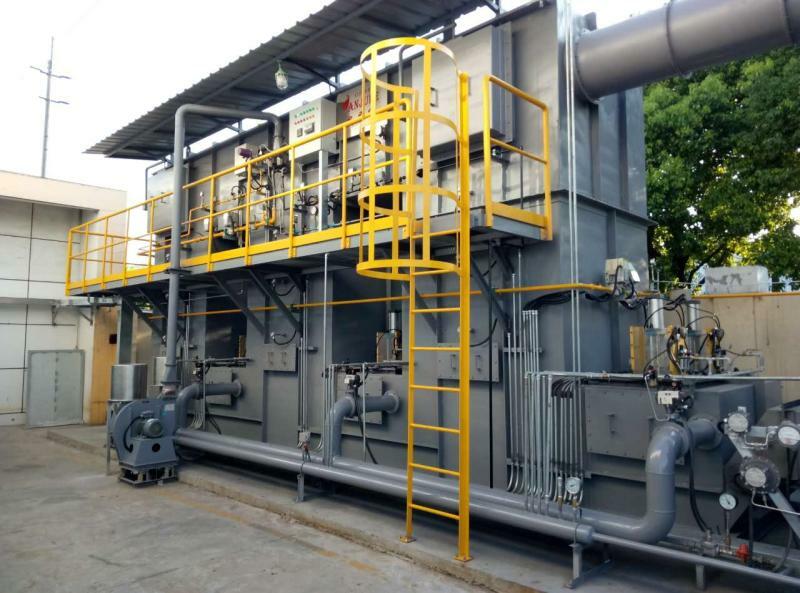 Character: Quality and cheap, addressing both the symptoms and root, fast degrading the foul smell in the sewage places , restraining all kinds of odors and lasting duration. Safety in use, Easy operation, natural raw materials, Accord with environmental protection concept and policy.